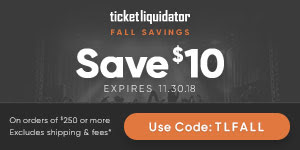 UPDATE - 12/7@2:08PM: The event is SOLD OUT. 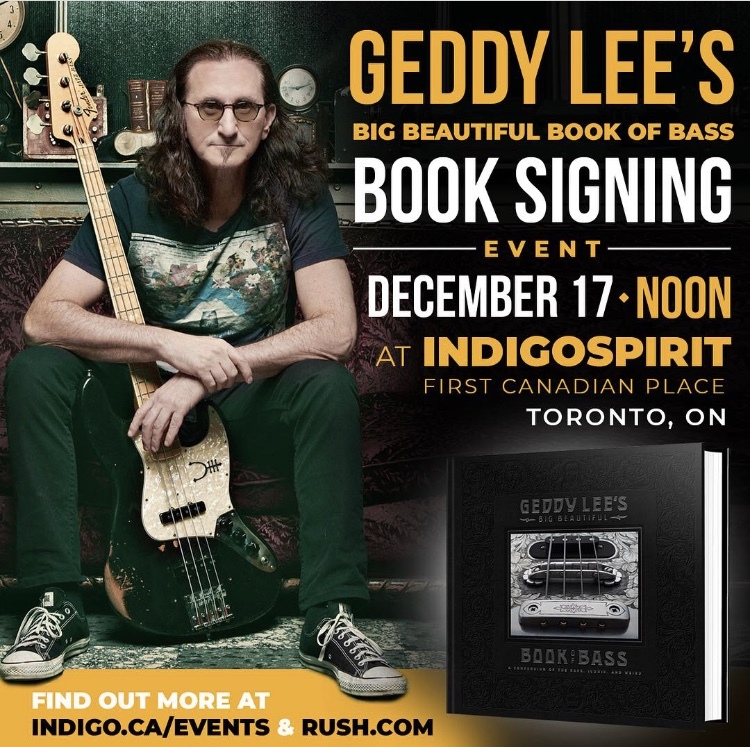 * Each Ticket price includes one (1) signed copy of Geddy Lee's Big Beautiful Book of Bass. The book will be provided at the event. The announcement also promises more signing events will be coming in the New Year. 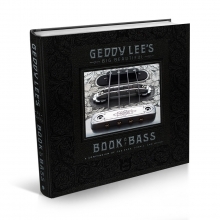 Geddy Lee's Big Beautiful Book of Bass is slated for release on December 18th and you can pre-order it at this location.